The perfect blend of premium comfort and style, this Bella + Canvas tee is sure to become a favourite! 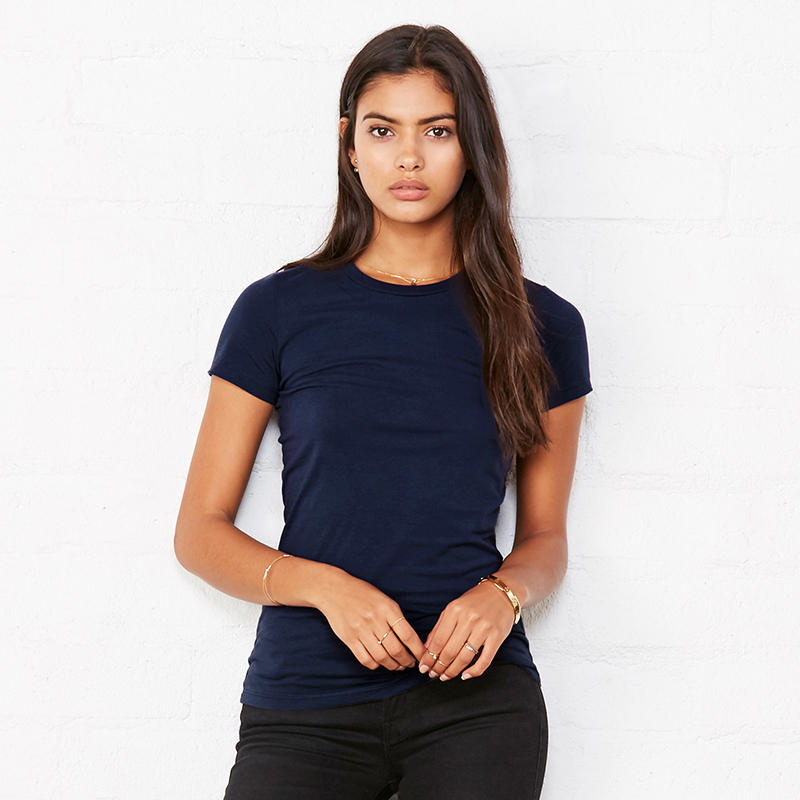 Crafted from 100% combed and ringspun cotton, the stylish Bella + Canvas The Favourite T-Shirt is the ultimate premium ladies tee. 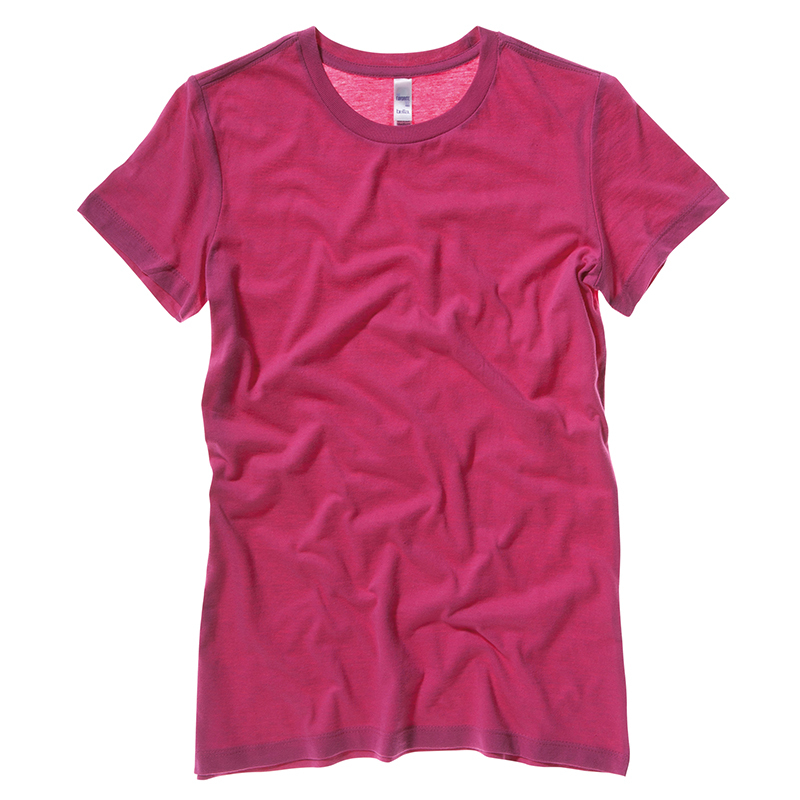 Cut to a slim silhouette and with a longer body length, this tee offers the perfect contemporary feminine fit. 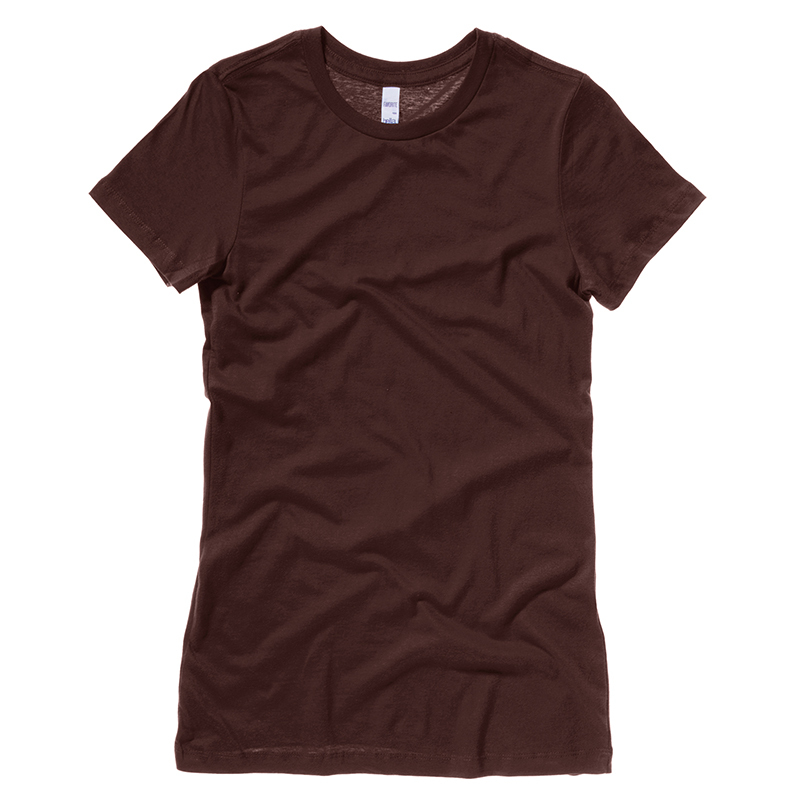 Use our online designer to add your own design to the Bella + Canvas The Favourite T-Shirt and create your new premium tee! 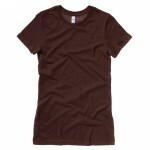 Double-needle cap sleeve and hemWomen's fit with side seamsTearAway labelFabric:100% Ringspun cotton..